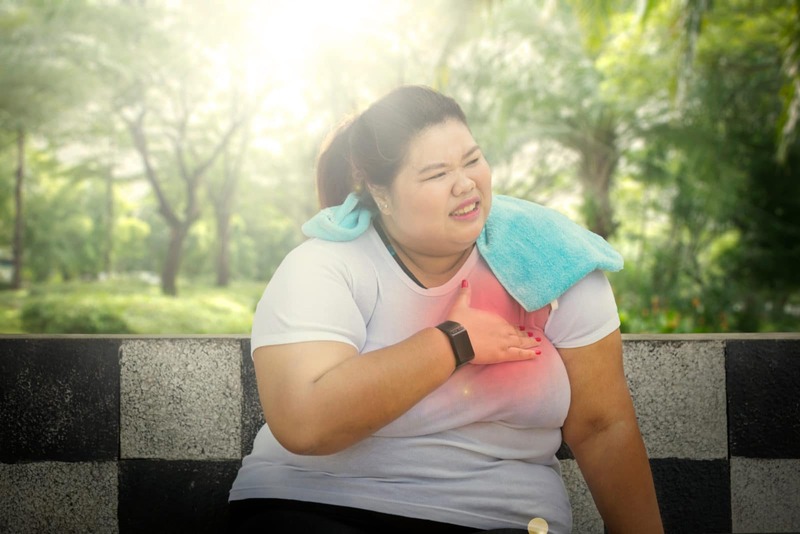 This sponsored post was written in collaboration with HealthyLine, creator of the Inframat Pro and other natural healing products. Pain Resource and HealthyLine are both a part of the Chronic Illness Network. Effective chronic pain management often takes a multi-faceted approach, including medications, diet, exercise, meditation and other supplements and tools. One tool to consider adding into your regime is an infrared mat. Infrared mats are heated mats that emit heat and balancing ions and energy into your body. In fact, they have been shown to help manage fibromyalgia symptoms, sleeping problems, depression, chronic back pain, arthritis and more. We recently wrote an article about natural pain management, and talked about grounding. Grounding is the practice of walking on the earth with your bare feet, which sends negative ions into your body, balancing out your body’s inner charge. This, in turn, reduces inflammation in the body. Infrared mats operate from the same general concept of balancing the body’s energy, which can work to improve mood, respiration and potentially reduce inflammation and pain. What is the Inframat Pro? HealthyLine’s core product is the Inframat Pro, which, at the surface level, looks like a heated mat lined with gemstones. Created by a collaborative team of doctors, inventors, lawyers and entrepreneurs, Inframat Pro is a natural pain relief solution designed to work in conjunction with your medical treatment plan. It helps to relieve pain symptoms by combining the following therapies: hot stone, far infrared, negative ion, PEMF (pulsed electromagnetic field) and photon light. 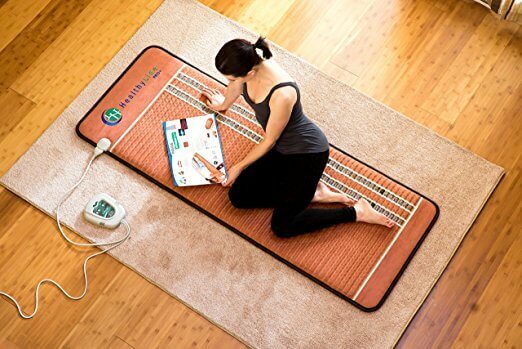 Infrared mats can be used in your home, and HealthyLine’s mats come with a 45-day trial period. Reviews from actual Amazon users are positive. People use the mat in different ways. Some use on their backs while watching TV, others place it under their feet at their work desk, and some people use it to fall asleep at night. If you are interested in learning more about how an infrared mat might be able to help you, speak with your primary care doctor or contact HealthyLine for more information. If you are interested in buying a mat today, use the discount 10cibi to get 10% off of a mat purchased directly through HealthyLine’s website.